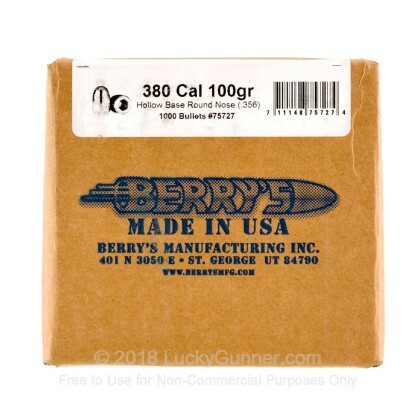 Berry's has a reputation for making high-end plated bullets that are both affordable and reliable. Plated Bullets are a more affordable option than jacketed bullets while meeting the quality and accuracy needed. Plated bullets are considered higher quality than cast bullets because they are much cleaner than cast bullets which are considered "dirty". 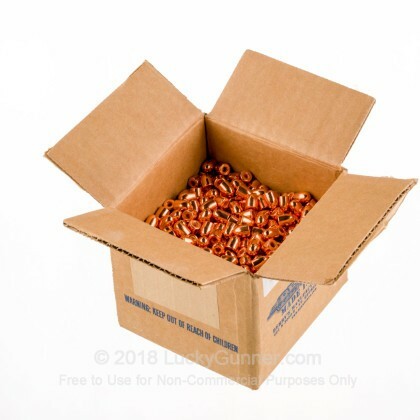 Berry's preferred plated bullets have a unique process that ensures the highest quality. 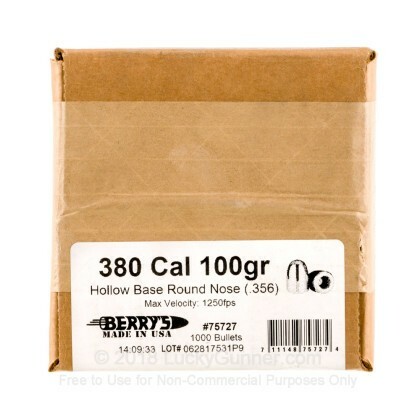 Berry's bullets begin as a swaged lead core which goes through electrolysis. 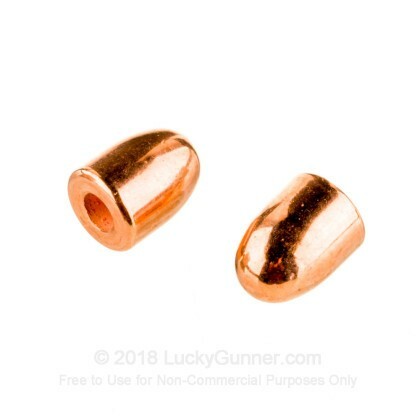 The lead cores are electrically charged causing the copper to cling to the lead resulting in a plating of copper in the desired thickness on a per caliber basis. I fed them to my dillon xl 650 an hour and a half later they were boxed and put on the shelf for resale ,havent personally shot them but my customers love,em accurate and feed well ,ill be ordering more ,and of other calibers.